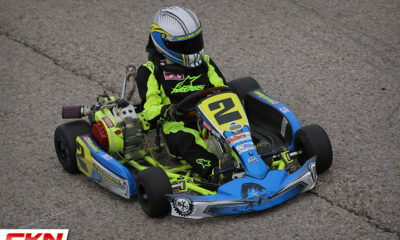 WRKC Annual Swap Meet Set for February 23 in Rockton – CKN | CanadianKartingNews.com | Because Karting is a way of Life! WRKC would like to wish everyone a Happy New Year and welcome to our 2019 race season. With the race season just around the corner and with the club now ready to kick off the 38th season, what better way than to kick off the New Year with the clubs annual swap meet and trade show. This is can’t miss event with new and used parts including karts and equipment for both the beginner and the seasoned veteran. It will also include karting suppliers that will be on hand to assist with any questions or needs to get you started for the 2019 season. So time to get all those karting treasures gathered from the trailer, garage and basement and come on out for a great day and conversation with friends and family in preparation for another great racing season. This years event will be Saturday, February 23 at the Rockton Fairgrounds, 9 am – 12 pm. 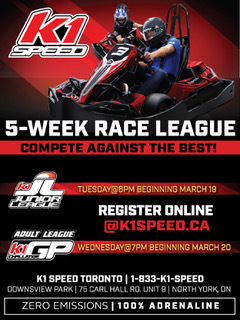 Reserve your spot in the Kart Korral, parts table or vendor booth through Jake Collison or by phone at 519-653-0647. For more information on the club and its upcoming 2019 year as well as the Swap Meet and Trade Show please check us out at wrkc.on.ca. 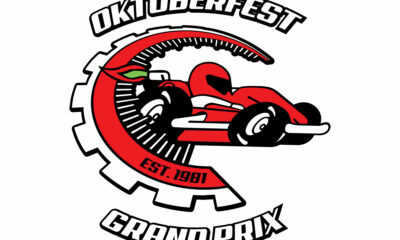 The Waterloo Regional Kart Club is a family oriented organization and encourages families to come on out and join in the fun and excitement. WRKC has families ranging in ages 7 to 70 that come out to experience the thrills of Canada’s largest 4-stroke go karting club, admission is always FREE.